From the Shiite rebellion in Saada in the north to the surge of secessionist movement in the south and the dangerous alliance forged between tribes and Al-Qaeda in the east, one factor unites analyses of the forces pulling Yemen apart: the failure of its economy. An international conference in London last week called for “urgent and concrete action” by Yemen to address “conditions conducive to radicalization and instability”. “The challenges in Yemen are growing and, if not addressed, risk threatening the stability of the country and broader region,” said the closing statement by a coalition of Arab and Western nations, including the UK, the USA and Saudi Arabia. However, some say the job is made difficult by some daunting economic indicators. Fissiparous tendencies as unrest flares in south? No oil income from 2017? In 2008, the state budget totalled 1.8 trillion Yemeni rials (about US$8.76 billion), according to Mostafa Nasser, chairman of the Economic Media Centre in Sanaa. Over three-quarters of that came from oil revenues. Though ministers insist most of Yemen remains unexplored for oil, there have been only limited new discoveries in the past five years and production has fallen from 450,000 barrels per day (bpd) in 2003 to roughly 280,000 bpd at the beginning of 2009. The World Bank estimates that by 2017 the government will earn no income from oil. 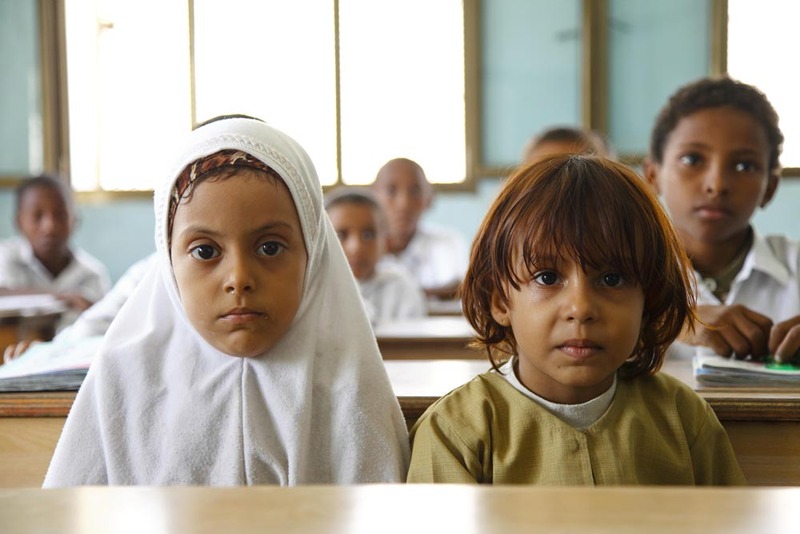 According to a September 2009 report by the Carnegie Endowment entitled Yemen: Avoiding a Downward Spiral, half the population, which is set to double in 20 years time, is illiterate and earning less than $2 a day, and unemployment is hovering at around 35 percent. Sheikh Abdullah al-Shareef, a tribal leader from the ancient temple city of Marib, 120km east of Sanaa and an operational stronghold for Al-Qaeda, sees a direct link between lack of work and the rise of militancy. “The local people are jobless and they meet foreign Al-Qaeda who lead them. They say they are following religion, but in fact they are young and unemployed,” he said. Sheikh Shareef also sees a rise in fundamentalism being driven by privately run religious schools which often fill the space left by inadequate state education. An Islamic school in Marib established by Abu al-Hassan al-Masri, an Egyptian, continues to teach fundamentalist doctrine to Yemeni and foreign extremists, according to local journalists with knowledge of the school. “These religious schools have been created to back up the educational system because there is a gap. Politically they have little effect, but personally I believe they increase sectarian ideologies,” said Sheikh Shareef. 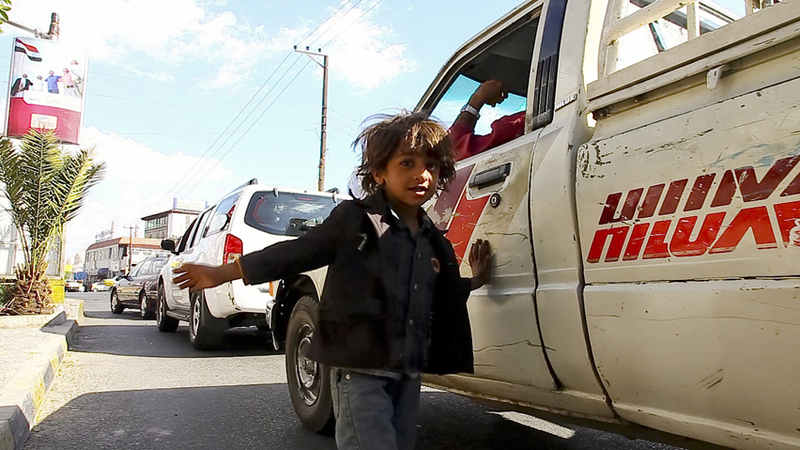 Over the north, opinions vary as to the ideological motivations of the powerful Shiite Houthi clan and their followers whose five-year rebellion against the government in Sanaa has now displaced a quarter of a million people. Mohammed al-Dahiry, professor of political science at Sanaa University, argues that while the Houthis see themselves as direct descendants of Prophet Mohammed and thus rightful rulers of Yemen, theirs is also a rebellion rooted in economic and social marginalization. “This is what happens when the government does not do its job. In Saada there is no social development, not enough schools and hospitals. Peaceful opposition is restricted and so it leads to violence,” said Dahiry. The war against the Houthis has drained resources from an already meagre state budget, with President Saleh warning in August that money for schools was now being used to build trenches for war. Parliament has suspended approval of the 2010 budget until the conflict is over. Dahiry laid ultimate responsibility for Yemen’s failing state at the door of the international community, blaming the USA and Europe for spending money propping up Saleh’s regime, rather than on progressive development. Yet as serious as the war against the Houthis has been, and as deadly as the threat is from Al Qaeda may be, it is the South Yemen secessionist movement which is the single most serious threat to the country’s long-term stability, according to a broad spectrum of Yemeni politicians and analysts. Despite some infrastructure investment and the opening of new schools in the south since unification in 1990 and the end of the civil war in 1994, Aryani and others say the secessionist movement - whose regular mass demonstrations have been fired on by security forces over the past year resulting in at least a dozen deaths - is driven by mass unemployment.